An Integrated Cold Room provides the perfect temperature controlled storage space for food and drink so you can have convenience at the same as maintaining the style of your kitchen. 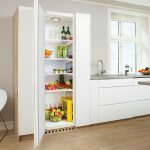 Corner Fridge cold rooms use the same high specification materials and technology as the Corner Fridge, ensuring you have the option of having a cold room fully integrated in to your kitchen design. 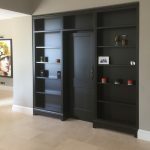 They can be ordered as a standard width of 1200mm for ease of fitting for most kitchen unit manufacturers, and you also have the choice of how deep you would like your Cold Room to be. 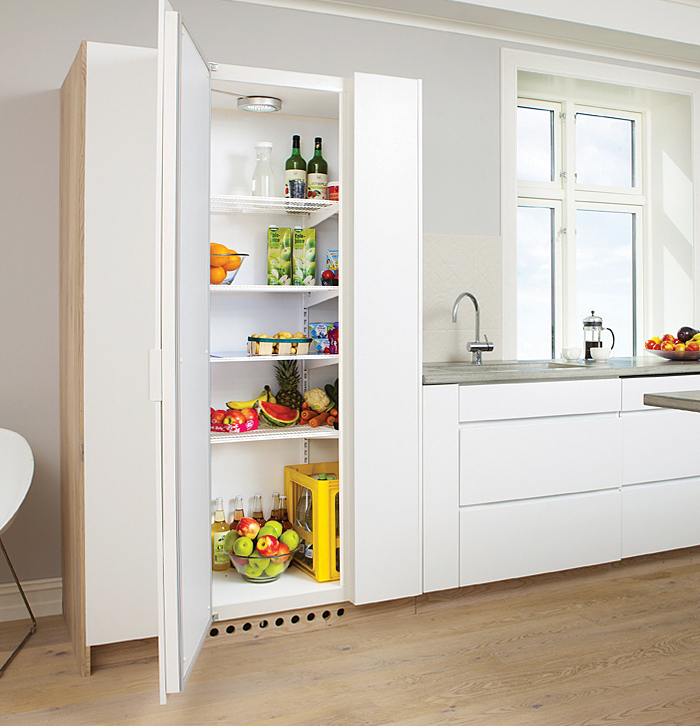 Corner Fridge also offers the unique option of ordering a cold room with a ‘split’ or ‘compact’ refrigeration unit, allowing even more flexibility with where your cold room can be installed. 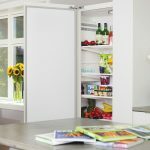 Cold Rooms can be installed and used as a regular ‘cupboard’, and can also be designed as a ‘walk in’ style arrangement. Integrated Cold Rooms keep many different types of food fresher for longer, including fruit, cereals, bread and all types of perishables. The sophisticated cooling technology maintains a perfect storage environment and an even temperature of 5°C, which is great for cooked food and also for storing dishes that have been prepared in advance. 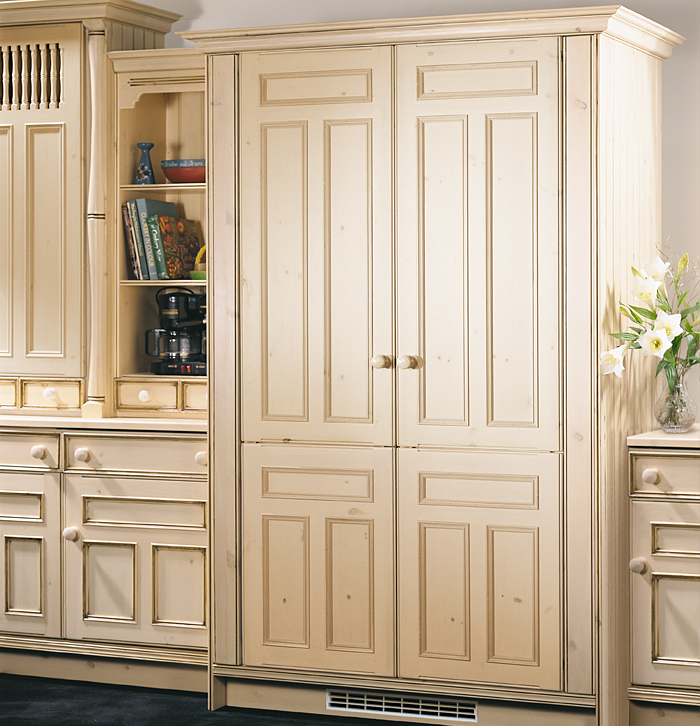 The ample storage space together with easy-reach shelving makes a Cold Room a dream to use in everyday life. The regular Cold Room, 1200mm wide with a standard depth of 600mm, provides 1000 litres capacity. A fantastic asset in any kitchen. 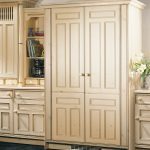 The construction, design and measurements of Cold Rooms mean they are easy to integrate into any kitchen design, simply by ordering matching panels from your kitchen supplier. Money: – because it’s energy efficient, fewer shopping trips and less food wastage. 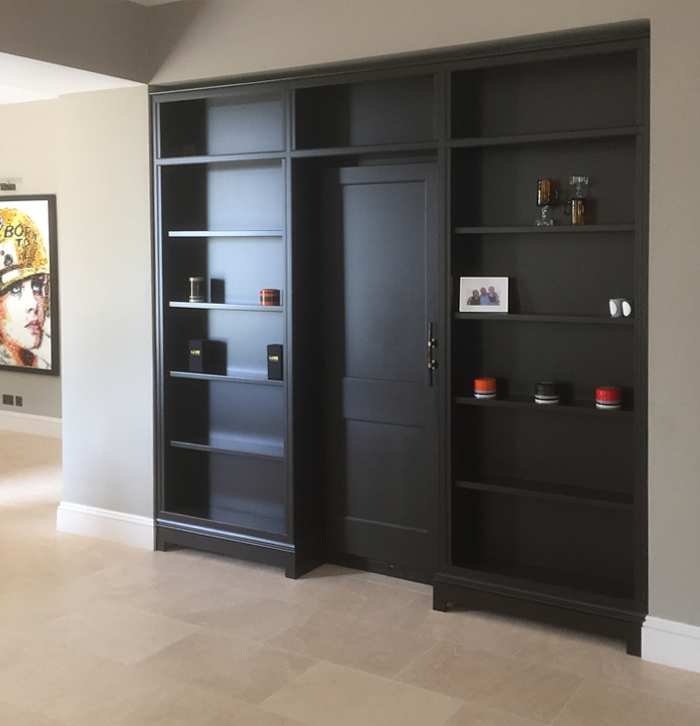 The choice is yours – you can arrange for a Cold Room to be installed yourself, or we can do it for you. Please note: If you require a Split Unit and want us to install, please contact us for a quote to suit your individual circumstances.